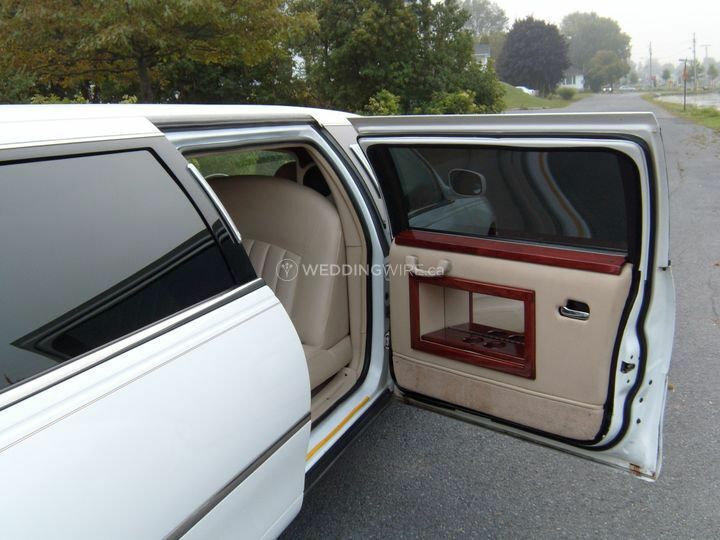 Excelsior Limousine Services ARE YOU A VENDOR? 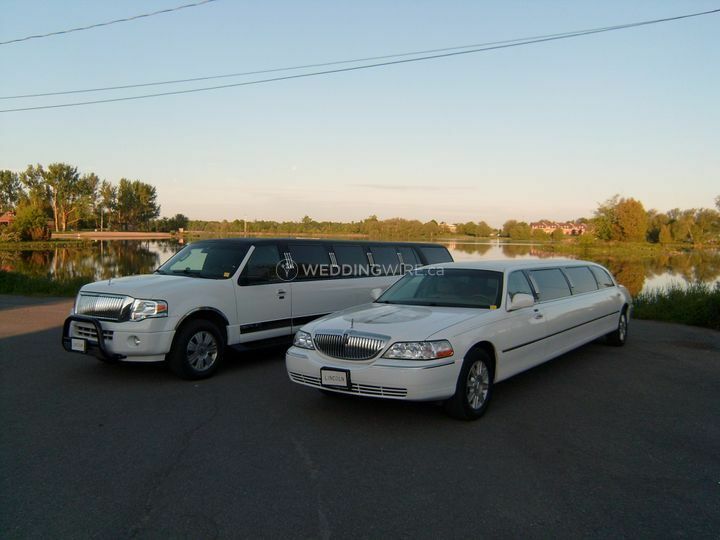 Located in Alexandria, Ontario, Excelsior Limousine Services is a company that specializes professional and elegant transportation services for weddings and other special events. The team values all their clients, giving them the ideal services to create a memorable experience. Their fleet has a strict no smoking policy in all their limousines. 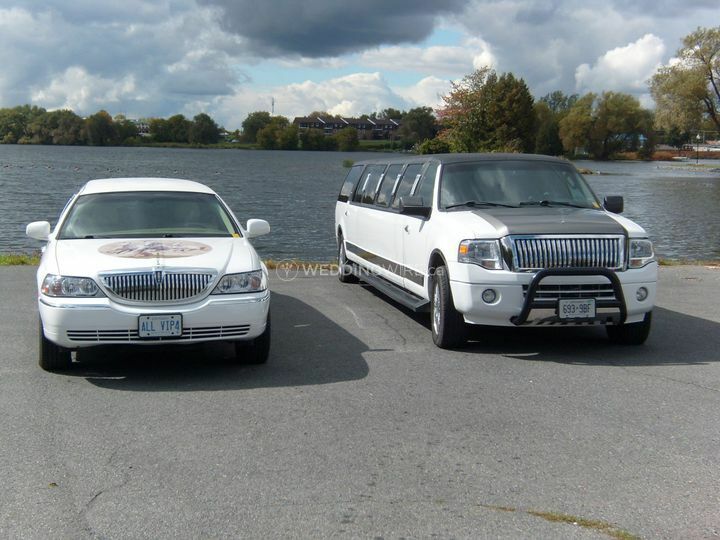 Excelsior Limousine Services also provides services for many other types of events. 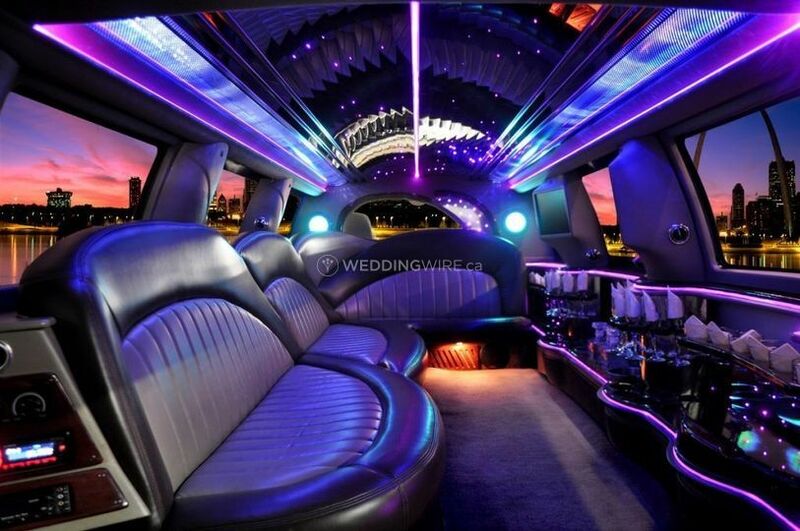 These include special occasions, proms, casino runs, birthdays, anniversaries, bachelorette parties and those nights out on the town in style! 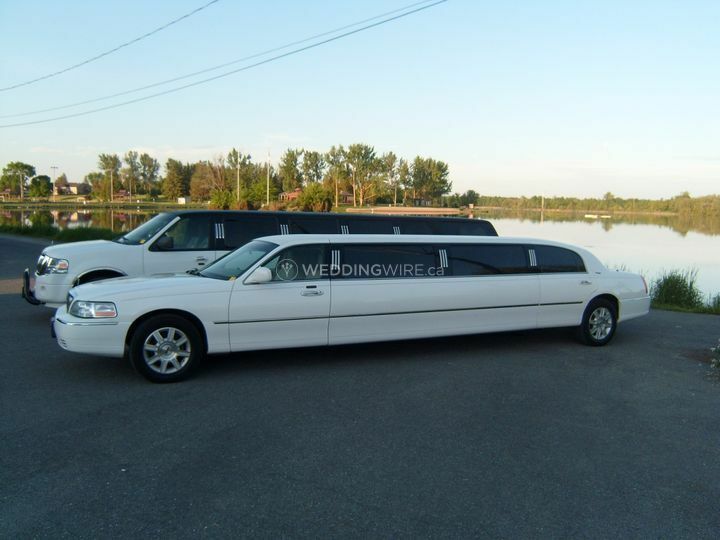 We used Excelsior Limousine Service for our Wedding on September 23rd, 2017 and it was a great choice! 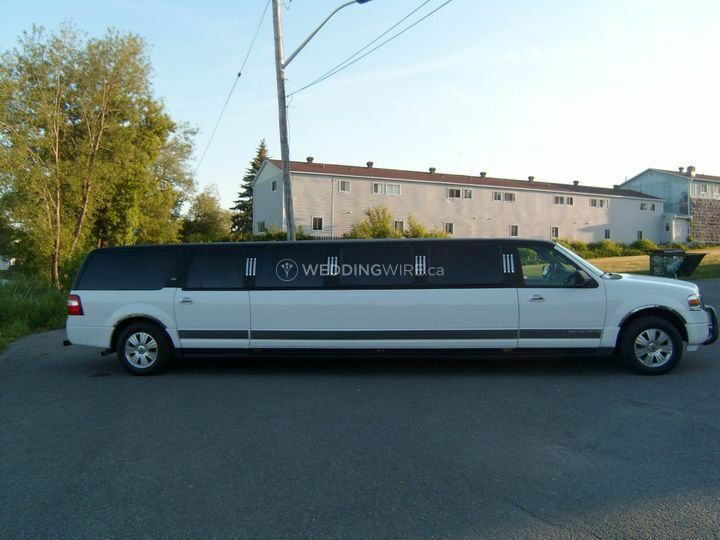 They were much cheaper than any service in Ottawa and the value of service you get for your money was amazing. The driver was so flexible with picking us up and dropping us off for everything, was on time and assisted in all ways possible. Would 10/10 recommend their service to other brides who want the experience without spending a fortune! Great service! Great price! 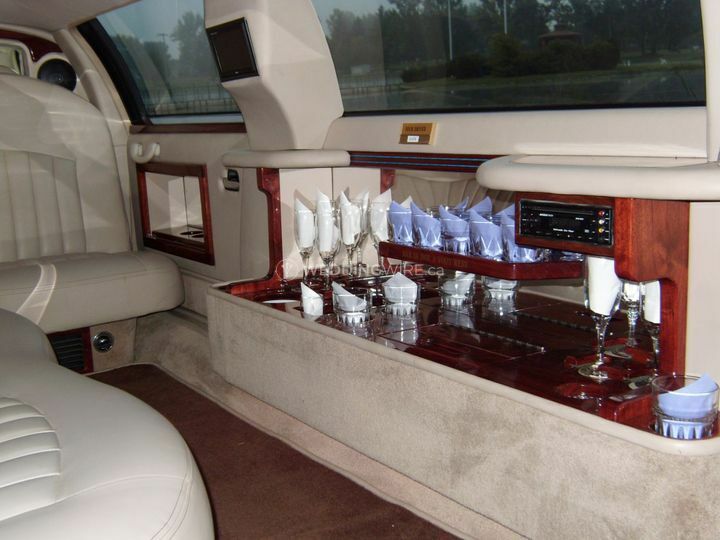 I would recommend this limousine to others. Like it so much we used them twice, for the bachelor party and the wedding. Great job!! 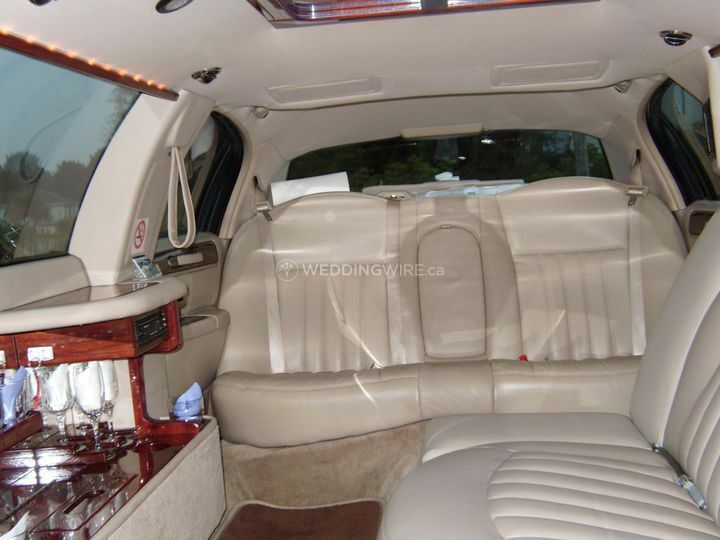 Very clean and professional staff gets you to your venue safely and on time.